Notes and Nerds: Bush Releases New Albums "Man on the Run". Bush Releases New Albums "Man on the Run". 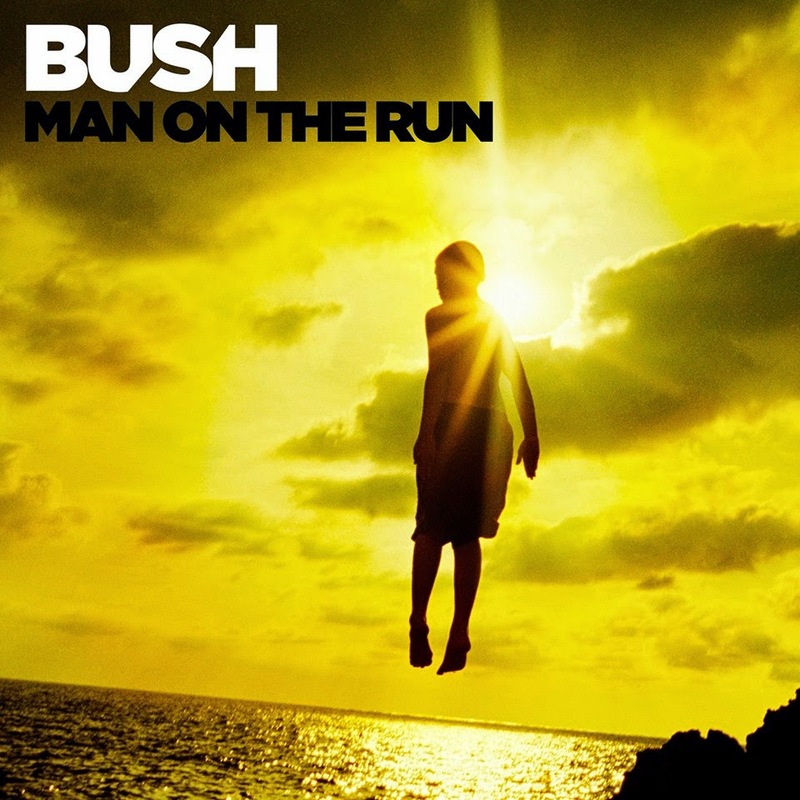 Bush's brand new album "Man on the Run". 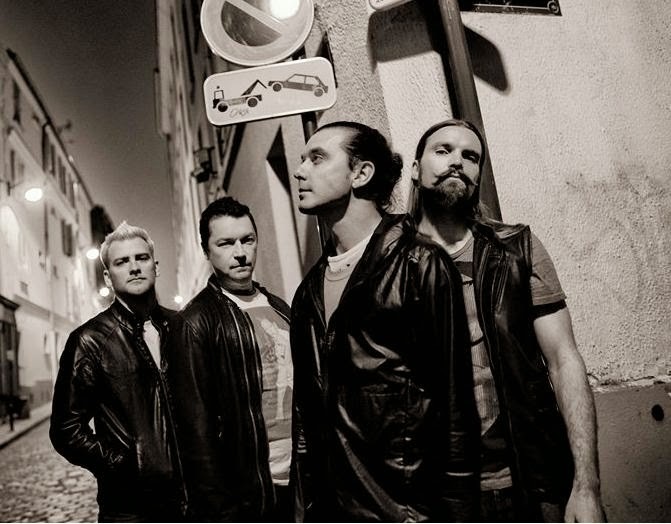 Bush have released the single "The Only Way Out". The lead single will feature on the album as track number three with the album set for release in October, 2014.